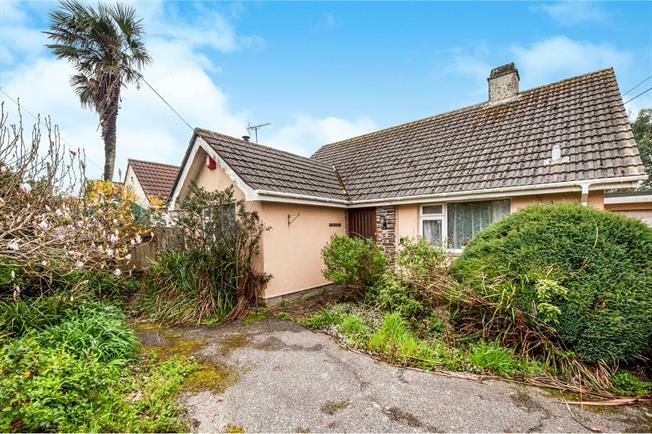 2 Bedroom Detached Bungalow For Sale in Falmouth for Guide Price £275,000. This detached two double bedroom bungalow with garage and parking will not disappoint, even though it is ready for some modernisation within, it offers a great opportunity for the new buyer to really make it there own. The generous hallway is inviting with a well equipped kitchen, living room, conservatory and two bedrooms with a generous rear garden. The property enjoys some lovely far reaching views and is in this very sought after location.